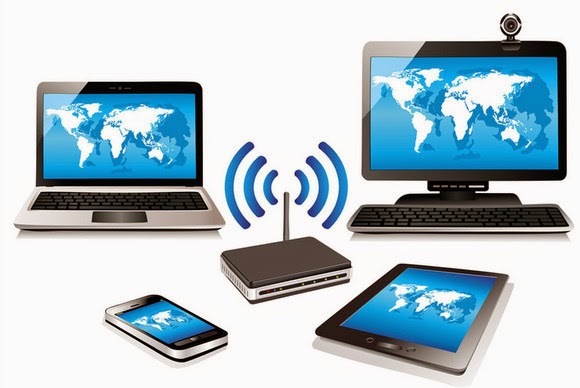 The widespread availability and use of digital multimedia content have created a need for faster wireless connectivity that current commercial standards cannot support. This has driven demand for a single standard that can support advanced applications such as wireless display and docking, as well as more established usages such as network access. The Wireless Gigabit (WiGig) Alliance was formed to meet this need by establishing a unified specification for wireless communication at multi-gigabit speeds; this specification is designed to drive a global ecosystem of interoperable products. The WiGig MAC and PHY Specification enable data rates up to 7 Gbps, more than 10 times the speed of the fastest Wi-Fi networks based on IEEE 802.11n. It operates in the unlicensed 60 GHz frequency band, which has much more spectrum available than the 2.4 GHz and 5 GHz bands used by existing Wi-Fi products. This allows wider channels that support faster transmission speeds. The WiGig specification is based on the existing IEEE 802.11 standard, which is at the core of hundreds of millions of Wi-Fi products deployed worldwide. The specification includes native support for Wi-Fi over 60 GHz; new devices with tri-band radios will be able to seamlessly integrate into existing 2.4 GHz and 5 GHz Wi-Fi networks. The specification enables a broad range of advanced uses, including wireless docking and connection to displays, as well as virtually instantaneous wireless backups, synchronization and file transfers between computers and handheld devices. For the first time, consumers will be able to create a complete computing and consumer electronics experience without wires.